Buying a home will typically be the largest single transaction of anyone's life. Having the right representation in the home buying process will help protect your interests. Having expertise in the local real estate market can help assure that you are making the right decision. As your buyers agent I will help you select the right property, negotiate on your behalf in order to get the best possible price for your new home, and help you throughout the home buying process. 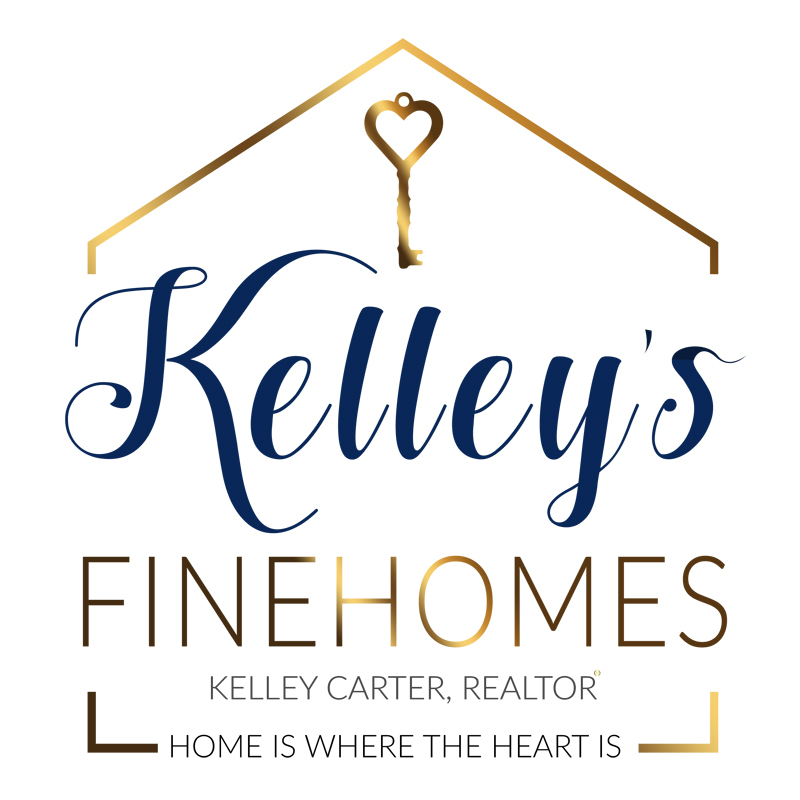 I represent buyers in Scottsdale, (%CITY2%], Fountain Hills, Carefree, Cave Creek, Phoenix, and other surrounding local areas.